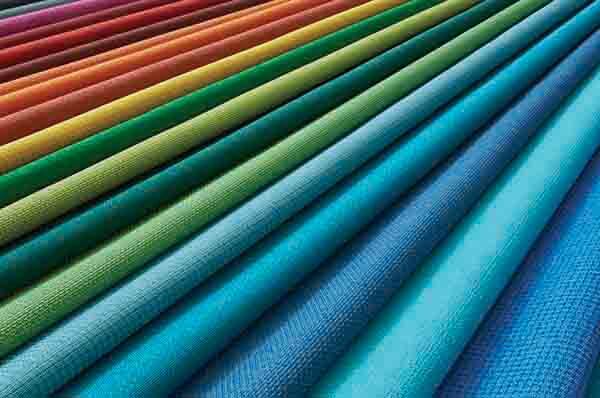 We helped Mayer Fabrics, a 115-year old family business, reinvent and revitalize their brand. With a new website, key messaging via electronic, print, e-mail campaigns, trade show materials and more, they are not only increasing national awareness, their sales continue to climb. 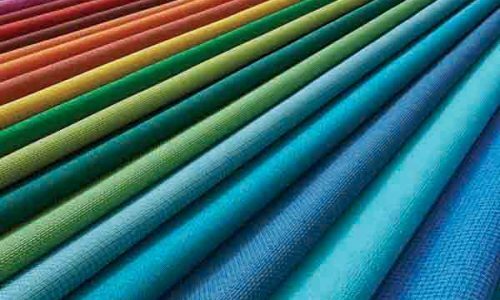 Our efforts to market Mayer Fabrics nationally, targeting architects, designers and furniture manufacturers continues while they grow their presence as an award-winning, premier contract textiles solutions company.